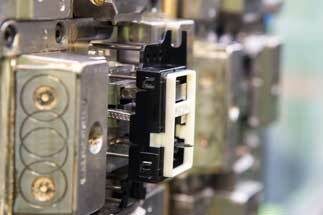 Formula Plastics is an established and respected plastic injection moulding company. We specialise in moulding high tolerance precision components, and can develop custom solutions to meet the complex needs of today's most innovative manufacturers. 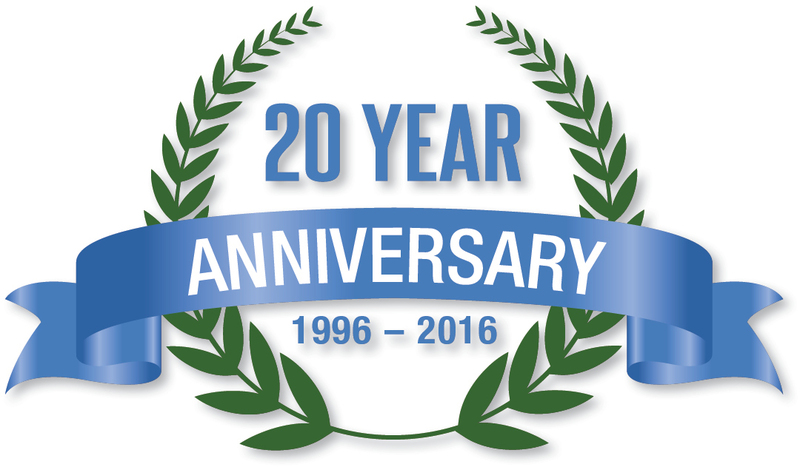 Formula Plastics has over twenty years' experience supplying into leading industries such as automotive, lighting and electronics. 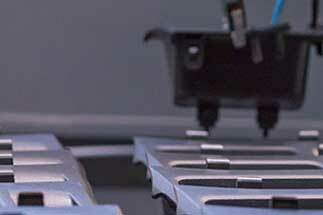 From new tooling, reshoring to the UK & production transfers, Formula Plastics has the skill and experience to deliver. 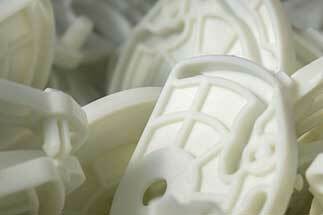 Find out more about how Formula Plastics can help realise your requirements. 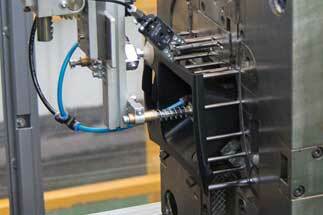 Injection moulding using state of the art automated production equipment. From commissioning new tools to reshoring and resourcing existing tools, Formula provide a full project management service. Twin shot technology suitable for aesthetically and technically challenging applications. Leading quality methodology and high customer service ensure on time delivery of quality product. We manage the full process from tooling design, through moulding, assembly & supply chain – ensuring on time, in full delivery to the UK, Europe and Worldwide. Every step of the way, you can trust Formula Plastics to be your supplier of choice. Tier 1 industries including automotive, lighting and electronics. Formula Plastics Ltd has a high degree of technical skills and can provide help to its customers in the design of new products and associated tooling.